Before we get into the different ways you can practice speaking, I want to talk a bit about nerves and frustration. It’s easy to feel afraid of sounding stupid. When we start out, our vocabularies are limited, and we need to use simple sentence structures. Unfortunately what we often want to express complex ideas which require wider vocabularies and more complex sentences. To make matters worse, we know we’re going to make (several) mistakes and feel like idiots in the process. Go beyond being afraid. Do it anyway. Sound like an idiot. Though, really, you’re probably the only one judging yourself that harshly. How many times have you heard a non native speaker attempt your language and thought how stupid they were? Odds are, that’s never happened, because we all know how difficult it can be to express yourself in another language. First, I want to start with the idea that listening and understanding are two different things. 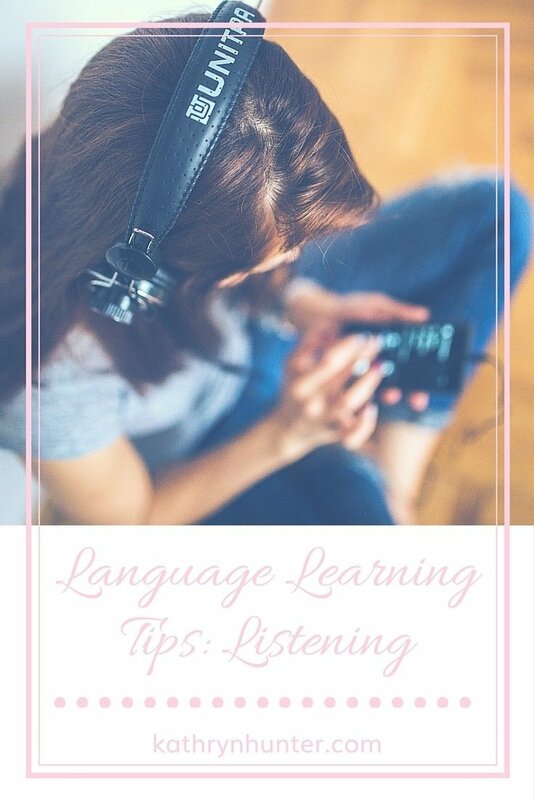 Obviously they are connected, but as learners, we’ve got to remember that listening does not mean you’ll immediately understand, no matter how much reading and writing you’ve previously done in your target language. The first step is really just listening, you’re tuning your ear and brain to the sounds of the new language. Because of the differences in sounds, you’ve got to give yourself time to process the sounds so that you pick up the words that they’re attached to. I like to start with music, because there’s less pressure. When it seems like lyrics in your native language don’t make sense half the time, there’s less of an inclination to think we need to understand every word immediately and less of a tendency to get frustrated when we don’t. Just try to pick up a word or two at a time, at first. 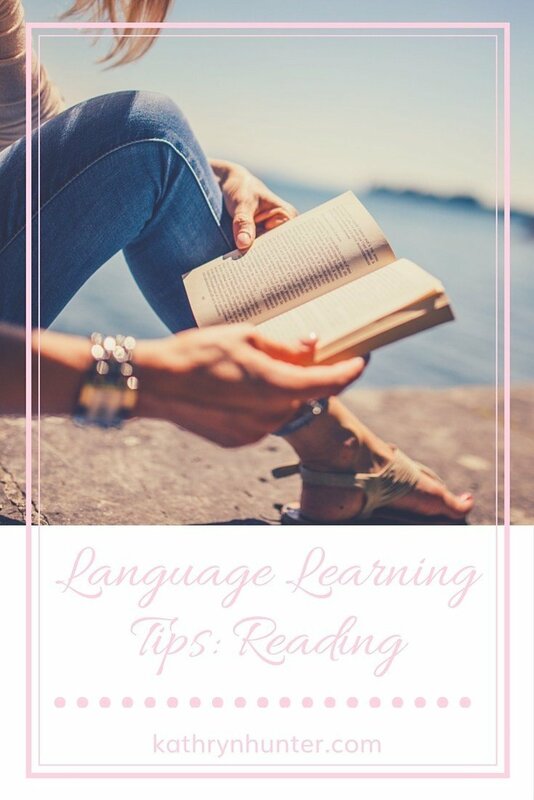 Last week in this language learning series we talked about ways to practice and improve our reading in other languages. Now, on to writing. Once again, I’m going to assume you know the writing system of your target language. If not, you’ll need to run some searches, like “touch type (language)” and “writing worksheets (language)”. Here are the ones I like for Russian: Typing & Worksheets. I haven’t found one I like for Hebrew or Hindi, so if you’ve got suggestions, please leave them in the comments. My absolute favorite site for writing is Lang8. 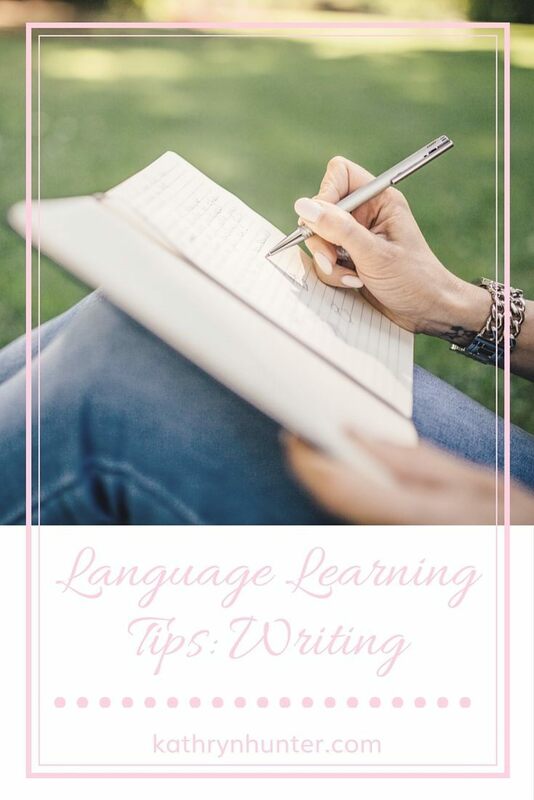 You write in the language you’re learning, post the writing, and wait for corrections. For your first two languages it’s free, after that you can pay for a membership and use it for unlimited languages. In turn, you also correct other people’s writings. I try to correct three pieces for every two corrections that I receive, because not only do some people not do any corrections, but not everyone speaks a language that others are currently studying. 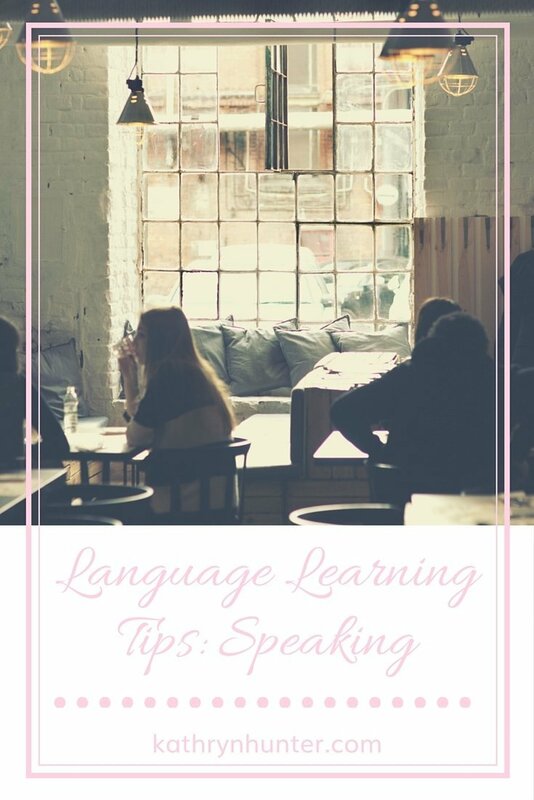 I have been privileged to grow up speaking English, and for me to spend a bit of extra time helping people who are trying to improve their English, seems a small thing. I love learning languages. To the point where I often spend more time playing with Swedish, Spanish, French, Portuguese, German, and Russian than I do working. Additionally, I’m looking at Hindi and Hebrew, trying to decide how to bring them into the fold without having to find a mythological artifact to add more time to my day. I blame the Bobbsey Twins. When we lived in Mexico when I was 11, I read every Bobbsey Twins book our library had. They went on so many adventures and learned a bit about several languages in each book. I would make my own little dictionaries for each book, and that’s where my adoration started. Join me for Tuesday Tea?